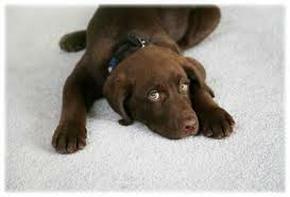 Pebble Tec flooring can be difficult to clean for do-it-yourselfers. Pebble Tec (also known as 'aggregate flooring' or 'rock flooring') has tens of thousands of tiny crevices which allows liquid and microscopic Visalia, CA sediment to settle into. Overtime this gunk can breed bacteria and fungus. And bacteria and fungus leads to odors and unsightly staining. Standard cleaning by home owners and business owners just doesn't get the grime out. 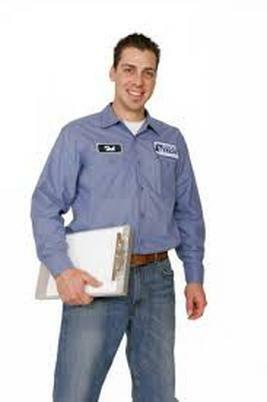 Using our professional grade equipment and advanced cleaning solutions we get the grime out for you. 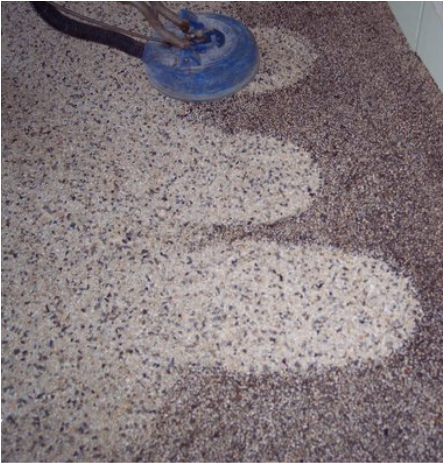 Our Pebble tech cleaning strategy includes applying an effective yet safe cleaning solution that loosen up the sediment for extraction. And our cleaning strategy also includes an anti-molecular treatment to loosen up the toughest molecules. Then our professional grade rotary scrubbers loosens all the grime so it can be removed. 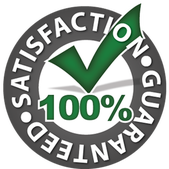 Using our heavy duty vacuums and rotary scrubbers we can loosen and remove sediment forever. Finishing your floor cleaning with a thin layer of invisible sealant will then prevent future liquids and sediment from penetrating. That makes your routine clean ups a breeze. And it makes future professional cleanings faster and super effective. Whether your Pebble Tec aggregate floor is in your home or business we are here to help. We are trained to make pebble tech floors look brand new and smell fresh again. 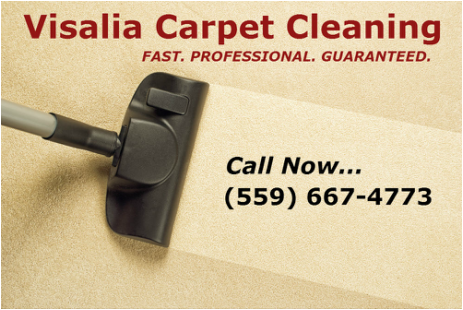 Call us for all your floor cleaning needs including carpet, tile, and pebble tech.